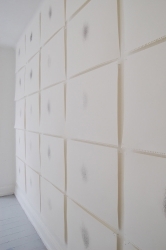 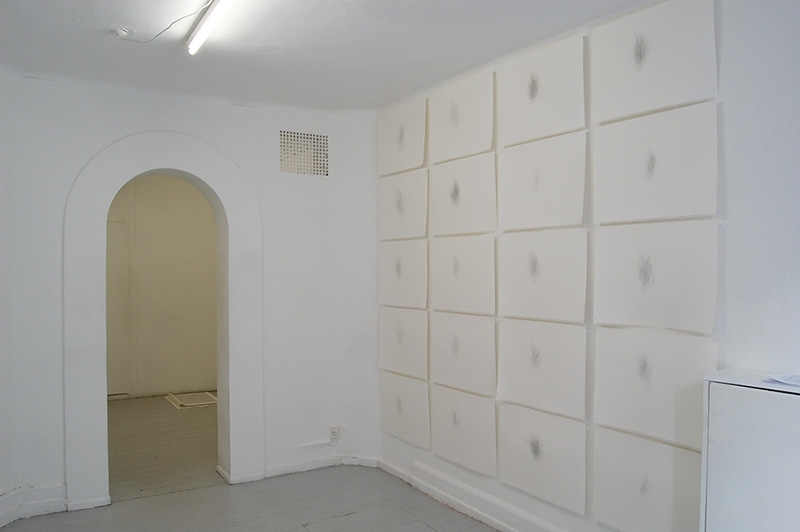 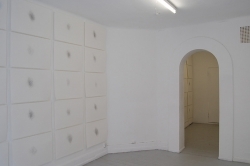 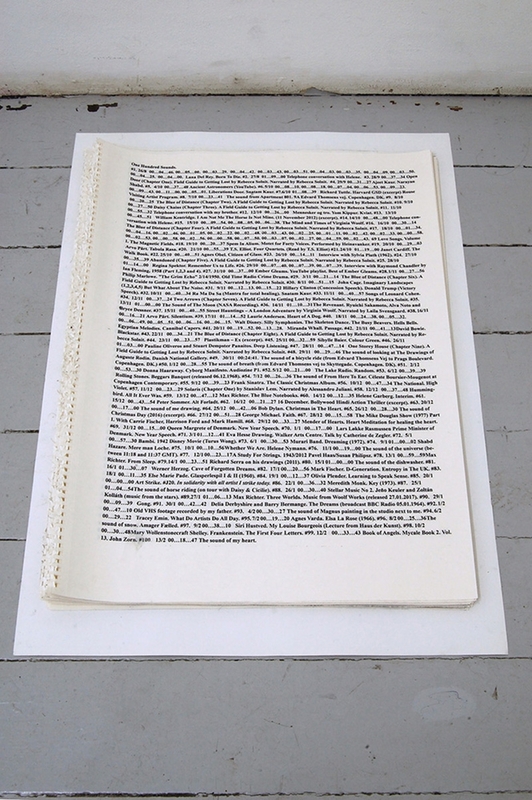 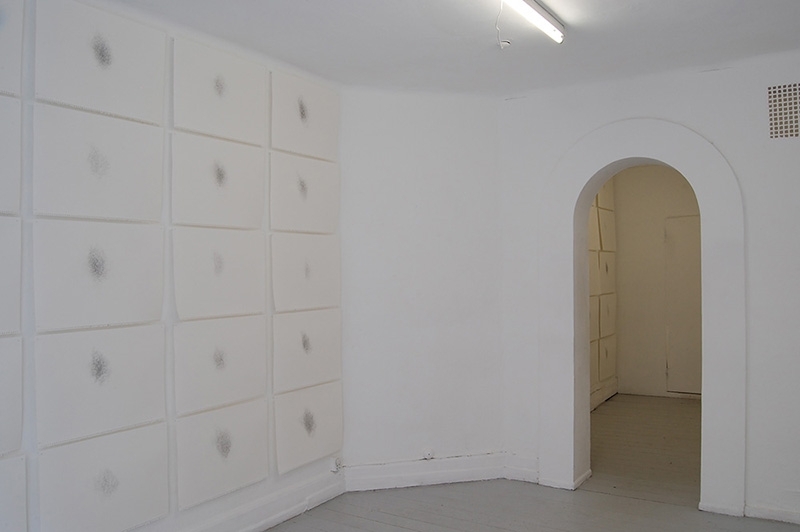 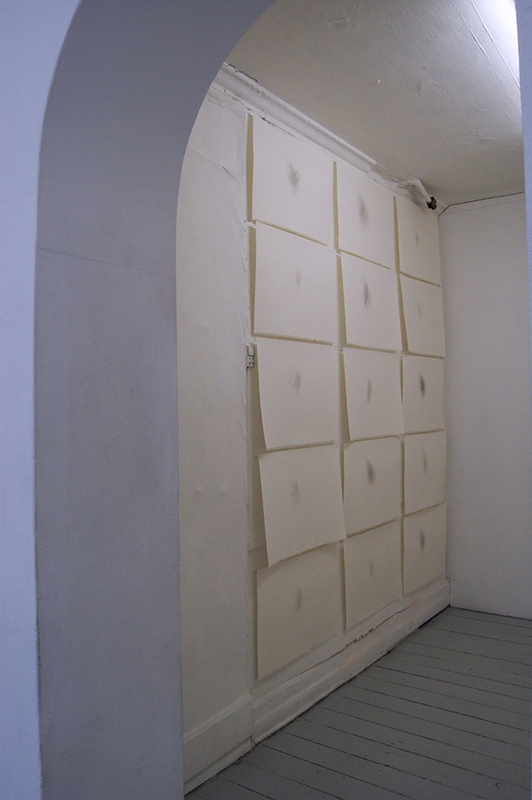 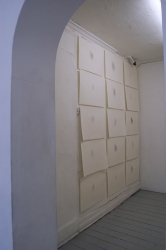 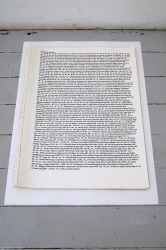 "One Hundred Drawings, One Hundred Sounds" is a performative drawing project by the artist Laila Svensgaard. 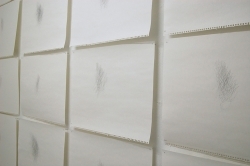 Svensgaard drew one drawing a day for one hundred days during a seven Month period from August 2016 to February 2017. 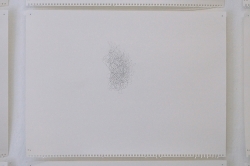 She drew with her eyes closed, whilst listening to a piece of sound she had randomly chosen. 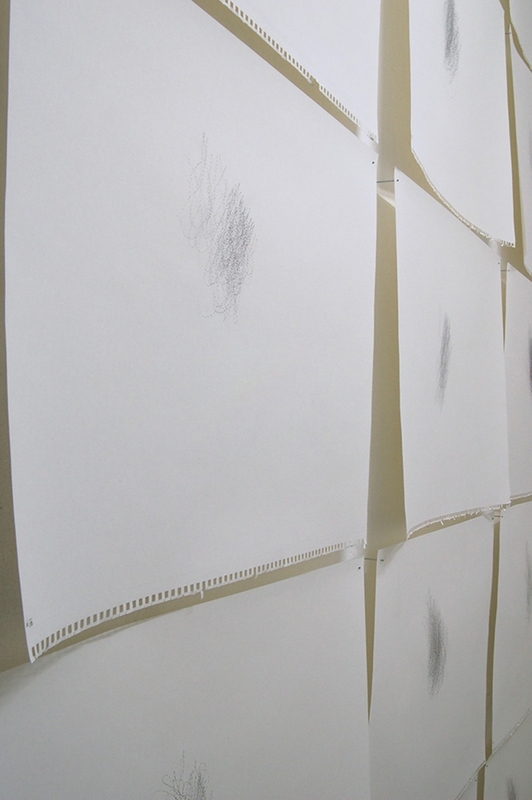 The length of sound decided the length of time she would draw each day. 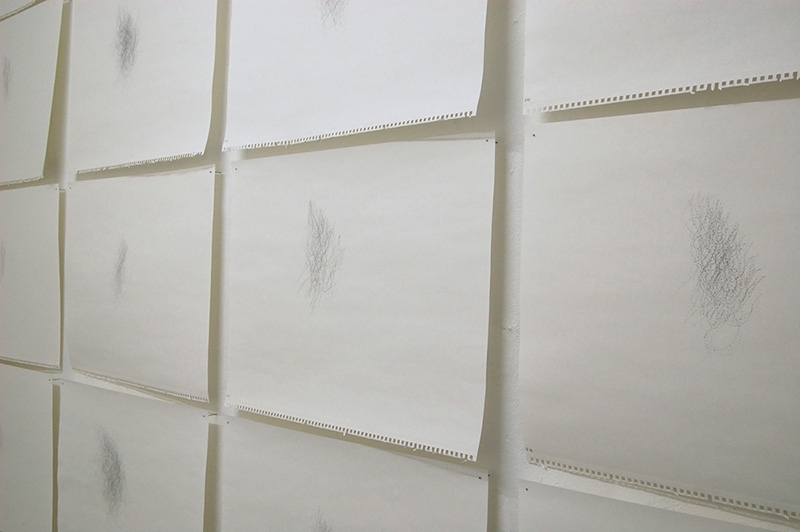 The drawings are a transliteration of the sound she listened to, and can be viewed as seismographic recordings, documenting the daily impression, that sound is. 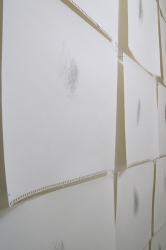 They are Blind drawings and they have all been identically drawn but they appear variably different because of the different factors of time and sounds they are made to. 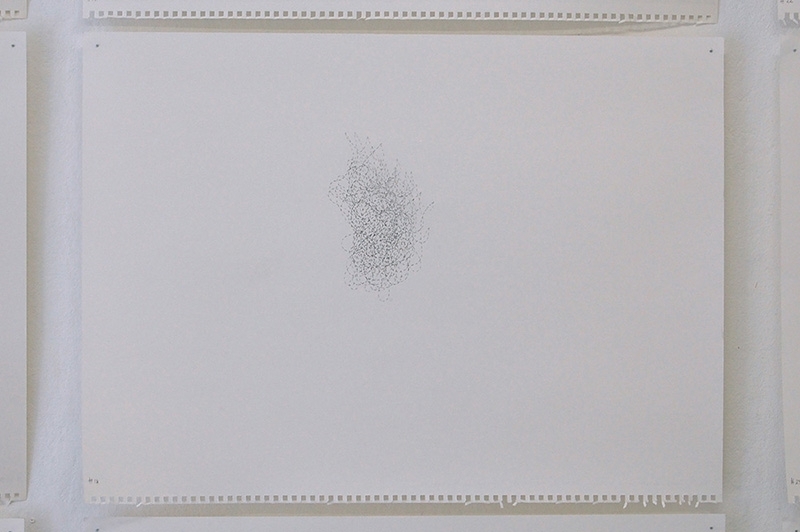 "One Hundred Drawings, One Hundred Sounds" are meditative drawings, which examines and manifests the daily repeated action of listening to sound. 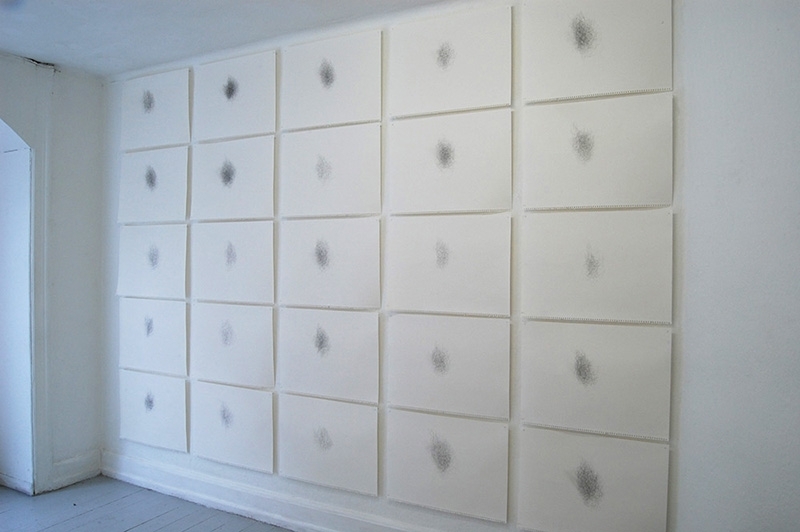 The drawings take their point of departure in the meeting of the senses. 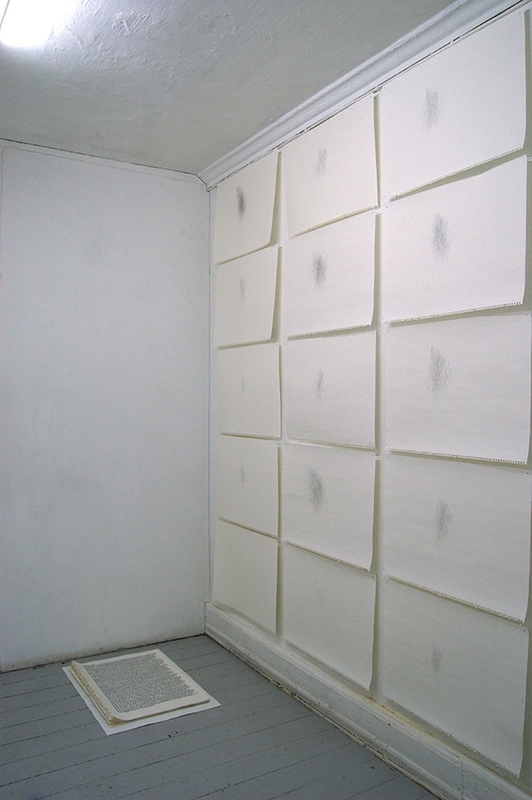 They materialize the polarities of the discursive tension between the physical and the ephemeral. 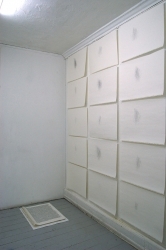 The drawings address this contemplative space that lies between the sensual concrete and the transcendental imaginary.